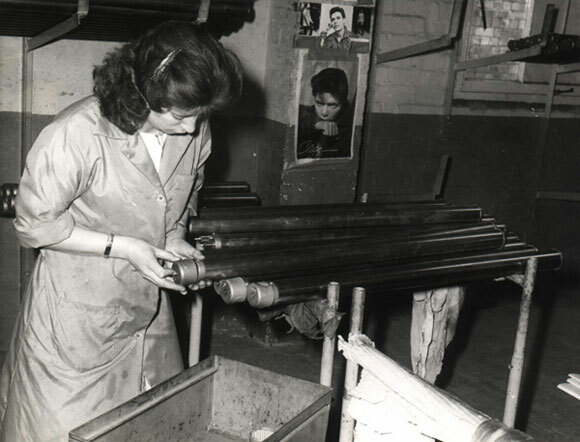 Did you know that Thermotube tube heaters have been made in the UK since 1948! Eric Cole was born in Rochford on the 4th of July in 1901 and lived in Southend, Essex. 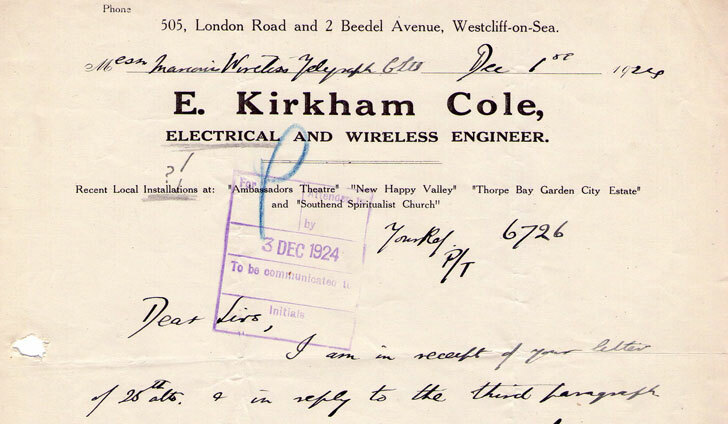 At the age of 19 Eric Cole joined his father in the business and two years later in 1922 his fathers business name was changed to E. Kirkham Cole – Electrical and Wireless Engineer. 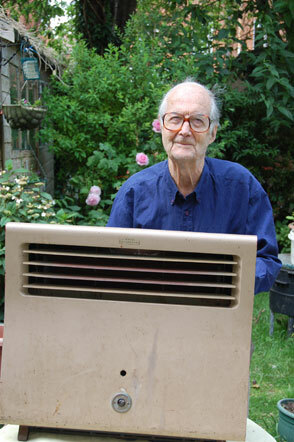 As the UK was still in the process of introducing electricity to domestic property, Eric and his father were involved in wiring up houses and repairing electrical appliances. One day in 1924 he was approached by Mr Verrells asking about wiring some appliances to the mains – which at the time was impossible but that night Mr Cole wired a few lamps and a set to the mains, which worked. Soon after Mr Verrells and Mr Cole created a business together E.K. Cole Ltd or EKCO for short with capital coming from a Mr. Maxwell (who owned and ran ‘Peter Pans Playground’ on Southend seafront, which is known as Adventure Island today), a Mr. Manners (an enterprising local builder) and a Mr. Pring (a local milkman) – all of whom became directors. W.S. (William Streatfield) Verrells became the Chairman and Managing Director with Eric Cole becoming the Works and Technical Director. EKCO would go on to make countless sub companies, some of which are still around today. It is estimated that by 1945 Ekco Domestic Products had over 8,000 people working for it across various sites making mains and portable TV’s, mains and portable radios, radiograms, tape recorders, car radios, electric heaters, thermovent heaters, electric blankets, plastic toilet seats, various plastic utensils, plastic bathroom fittings and ‘Superbath’ baby-baths. 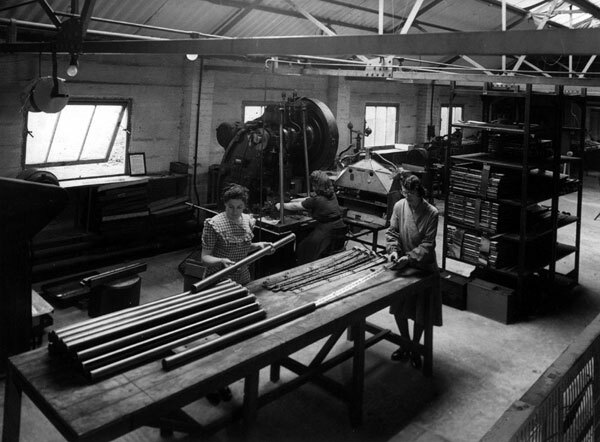 It was one of those sites in Malmesbury, Wiltshire that in 1948 production of the Thermotube tubular heaters began where is stayed right up to 1960. In 1966 after an unsuccessful merger in 1960 with PYE and the company seeing a major decline in its TV and Radio production the EKCO / PYE (British Electronic Industries Ltd) merger received two major blows, the death of Eric Cole aged 65 and PYE being involved in a financial scandal… suddenly, British Electronic Industries Ltd was up for sale. In 1967 Philips Electrical Industries emerged as the new owner of the EKCO / PYE business which was then split into three different companies. Over time Philips developed the Thermo Tube (TH#P) tube heater as its first heating product and had three different companies working together to help build and manufacturer the Thermo Tube. By the mid 90’s production of the Thermotube had been moved to Plated Presswork Ltd in Ashford, Kent where it was being manufactured for Philips Electronics UK Ltd by Harlow Group Ltd at one of its plants until when in 2000 the plant was closed because of the Eurostar rail construction. After successful negotiations Harlow Group bought the rights off Philips Electronics UK for the Thermotube and Harlow Contract Manufacturing Ltd was formed in 2001, which was later renamed in 2003 to Thermo Products Ltd.